New Zealand is serious about protecting its native flora and fauna. To avoid any issues, travelers aren’t allowed to bring in things that may cause harm. 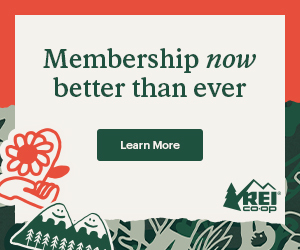 These may include fruit, plants, and animal products. 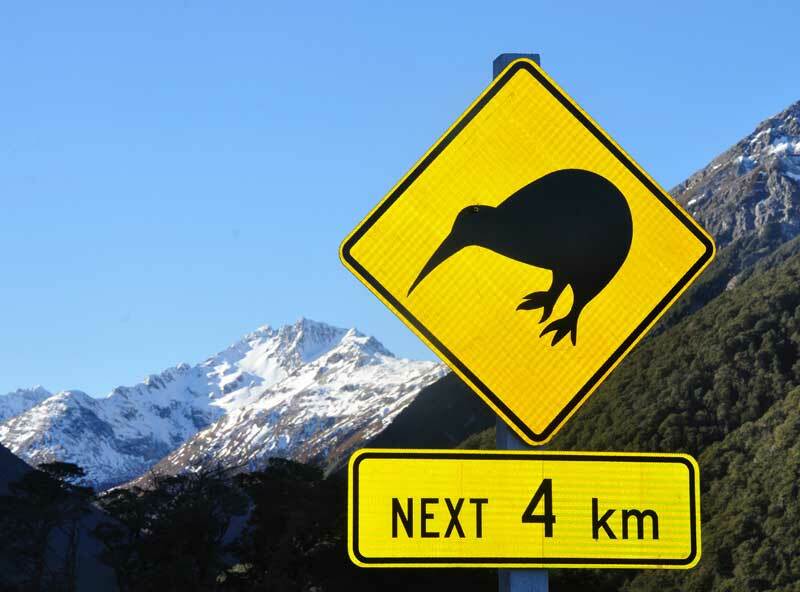 Somewhat confusingly, the word ‘kiwi’ in New Zealand has two meanings. 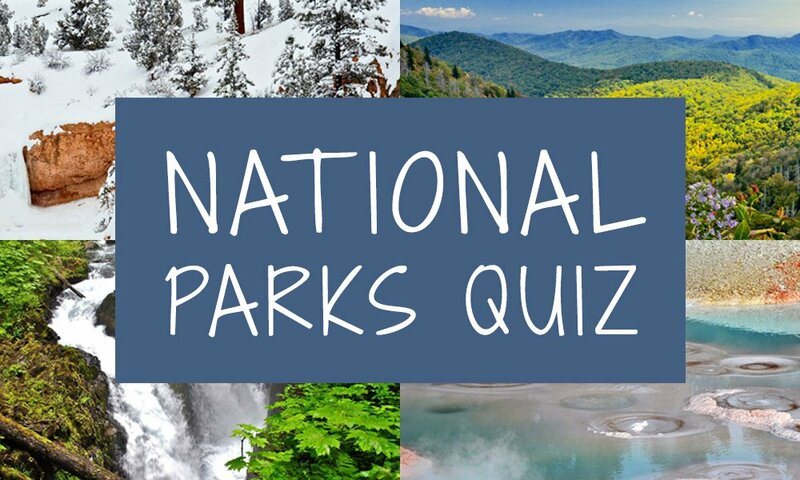 It refers both to an inhabitant of the country and its national bird. It’s not usually used to refer to the common brown and green fruit – this is called kiwifruit in New Zealand. Don’t mix them up, or you might scare the locals! 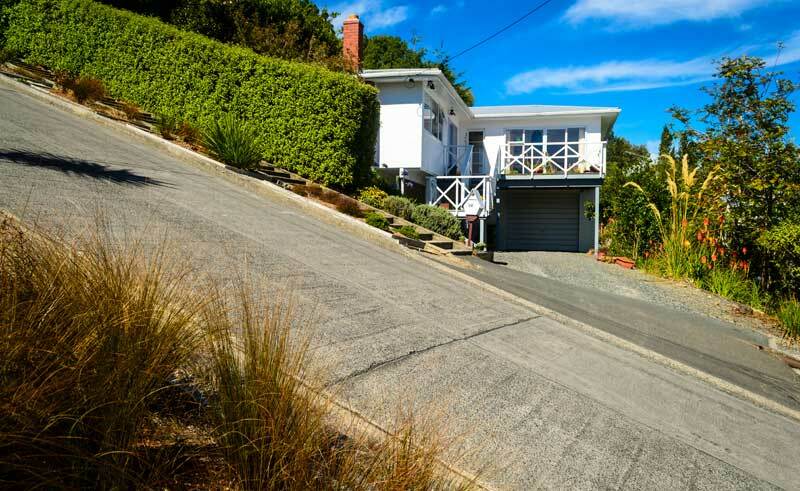 Dunedin, New Zealand holds claim to the world's steepest residential street. …Baldwin Street, in Dunedin. You can walk it if you’d like – or perhaps you’d prefer to visit during the annual Jaffa Race. (Jaffas are chocolate balls covered in a red shell – an iconic New Zealand sweet.) The event is on pause for now, but locals are crossing their fingers that it’ll be back soon. If you’re from the United States or Canada, this might feel strange at first, but you’ll get used to it. While tips are appreciated, they’re by no means necessary. Clocking in at just under five million inhabitants, New Zealand is sparsely populated. Outside of the major cities, it can feel quite isolated. This makes for great exploring, though. You’ll be able to get up close and personal to incredible scenery without the crowds. 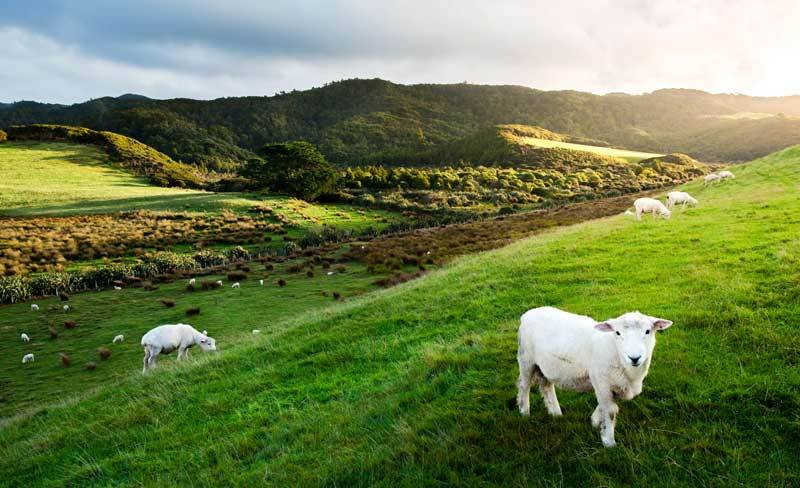 Sheep outnumber people 4:1 in New Zealand. As you’ve just learned, about five million people call New Zealand their home. However, so do more than 20 million sheep – that’s four sheep per person. Watch out for these gorgeous creatures as you travel the country – you’ll see plenty of them! You wouldn’t either if you’d grown up hearing the catchphrase ‘be a tidy Kiwi’. Don’t ever throw your rubbish on the ground or out of the car when you’re visiting New Zealand. You’ll likely get a few dirty looks, and possibly a stern warning or two. New Zealand is famous for its sauvignon blanc wine. …No matter what those Aussies say. Flat white is the preferred way Kiwis order their coffee. New Zealand’s coffee is exceptional. Wellington, in particular, is ideal if you’re searching for the perfect cup. 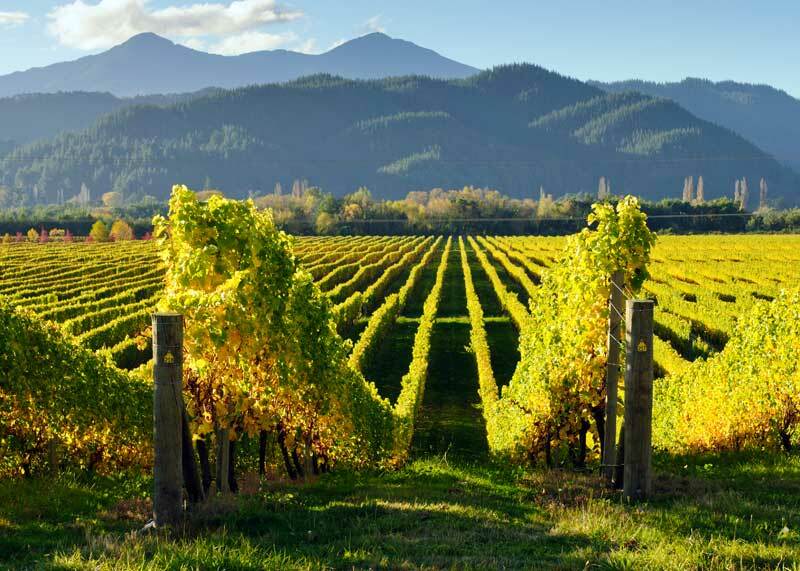 New Zealand is most famous for its sauvignon blanc, but there are plenty of other lovely wines made here, too. There are wineries in seemingly every part of this little country, making it easy for you can try a new type everywhere you go. One nationwide policy is to ID anyone who looks under 25 when they want to buy alcohol. The drinking age is 18, but expect to have to carry identification. If you’re from overseas, only a passport will suffice. 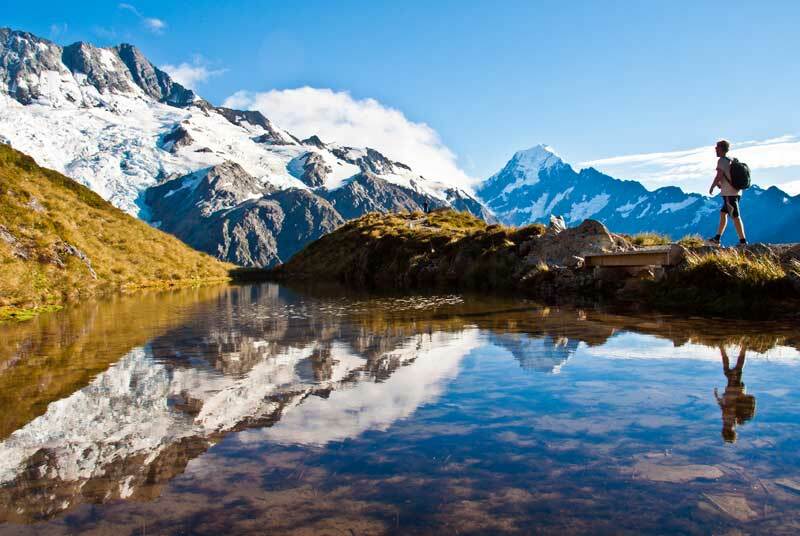 New Zealand is best appreciated by getting outside and getting active. New Zealand may be a small country, but don’t be fooled. You won’t run out of things to do here, no matter what you’re interested in. Choose between adrenaline-pumping activities or quiet hikes through picturesque trails – or sample both. You can also go surfing, fishing, swimming, sailing and diving – or even climb mountains. English is most commonly spoken language, but you’ll also hear many Maori names throughout New Zealand. Maori words are often used in daily speech, too – “kai” for food, “tamariki” for children, and “aroha” for love. It’s a great idea to try learning a few common Te Reo phrases before your trip. Harper Reid is a writer born and raised in Auckland, New Zealand. She has visited many towns and cities around the country – and whenever she returns, she falls in love with each of them all over again. For more, visit her personal blog.